This Alan Rudolph Racing Academy (ARRA) karting course takes you from a beginner to an experienced kart driver in a short period of time. Please note that this course is catered to each individual and will focus on the particular areas you may need assistance with. Day 1 will be the same format as the Advanced Karting One-Day course. Day 2, you'll trade-in your driver suit for a pit apron and tear into the kart. During day two of the karting clinic, you'll learn how to maintain race karts -- including prep for races, chassis tune, and engine maintenance and rebuilding. Day 1 will be on the race track, in a race kart. Day 2 will be in the shop, learning race kart maintenance. Day 3 will be back on the track, and will follow the same as the Advanced Karting Two-Day course. 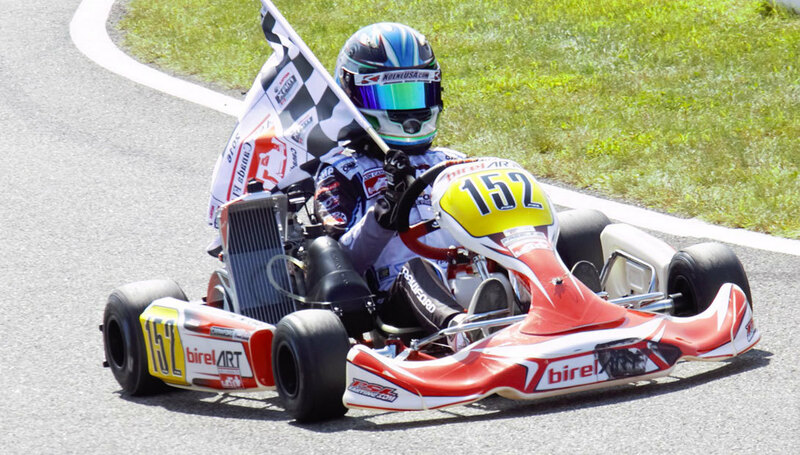 The ARRA Karting Clinic utilizes our 125cc Rotax TAG karts. These karts are for our participants that are at least 16 years old, as they are able to reach up to 70mph! However, your younger kids can experience performance karting too; contact us for more information about junior karting classes! To schedule your Karting Clinic with Houston's best performance driving school, you can complete our online form, email us at info@speedsportztx.com, or call us at 866-607-RACE (7223).